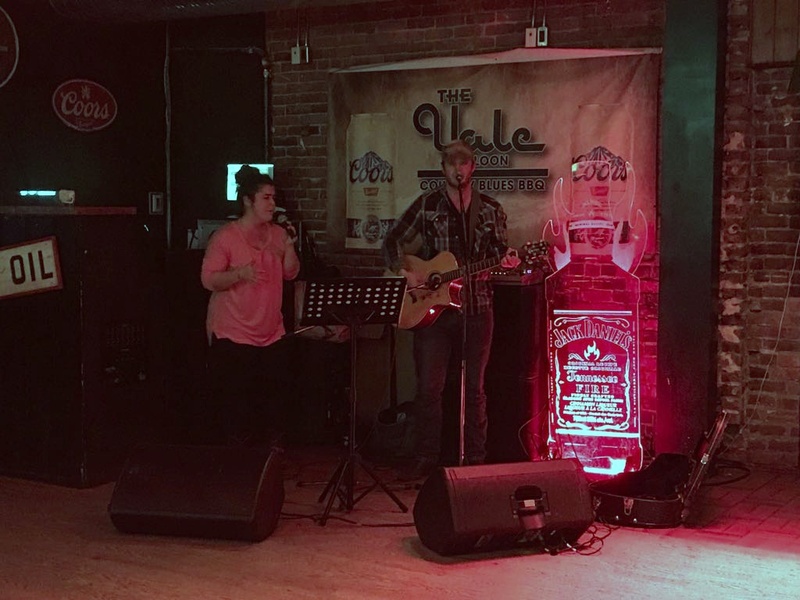 Don your flannel, Daisy Dukes or jeans, and cowboy boots and mosey on down to the Yale Saloon for a night of dancing, country music, and BBQ! 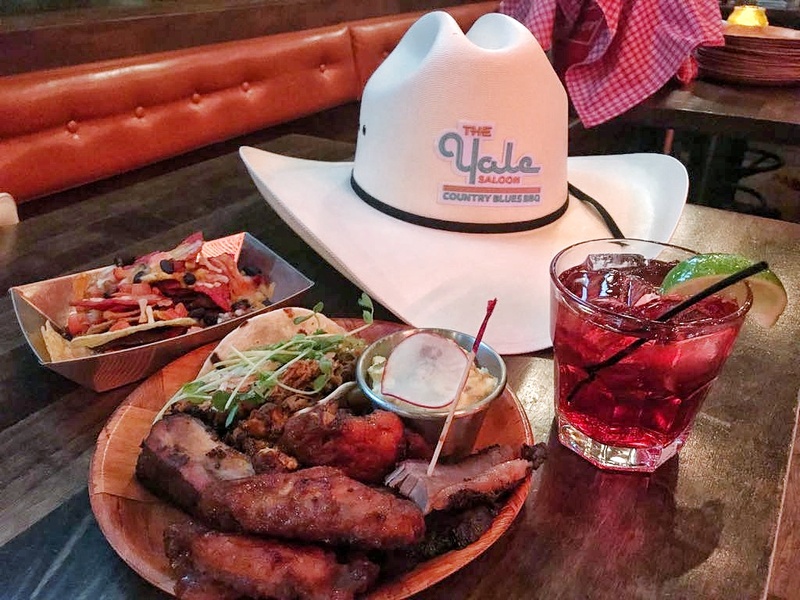 Reinvented as Vancouver’s most popular country bar, complete with line dancing, bull riding, and live country music, the Yale Saloon is open 7 days of the week to provide dinner, late night snacks, and even Sunday brunch. 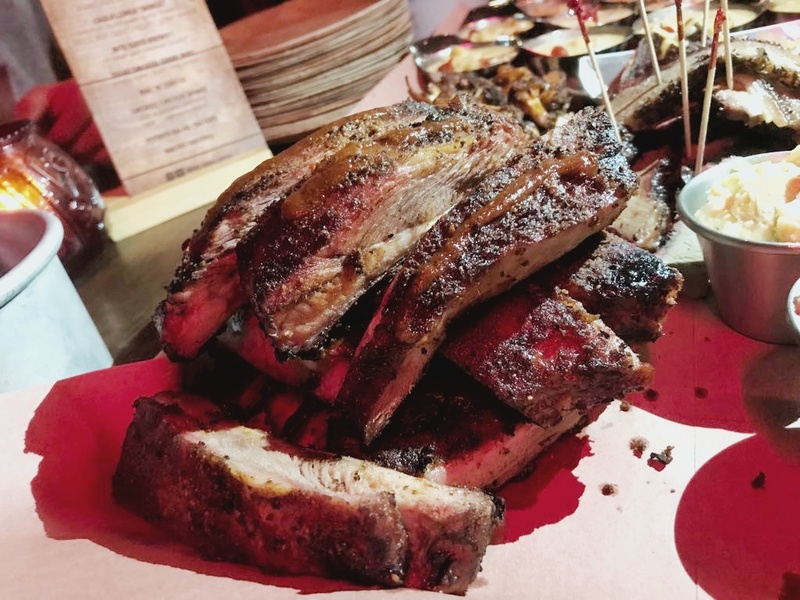 Executive Chef, Amanda Rehel, specializes in slow-smoked meats using homemade rubs and sauces. And don’t forget all the fixings – cornbread, potato salad, coleslaw, mac & cheese, and more! Other fresh fare is available for those looking for something lighter such as pulled pork tacos, seasonal salads and sandwiches. 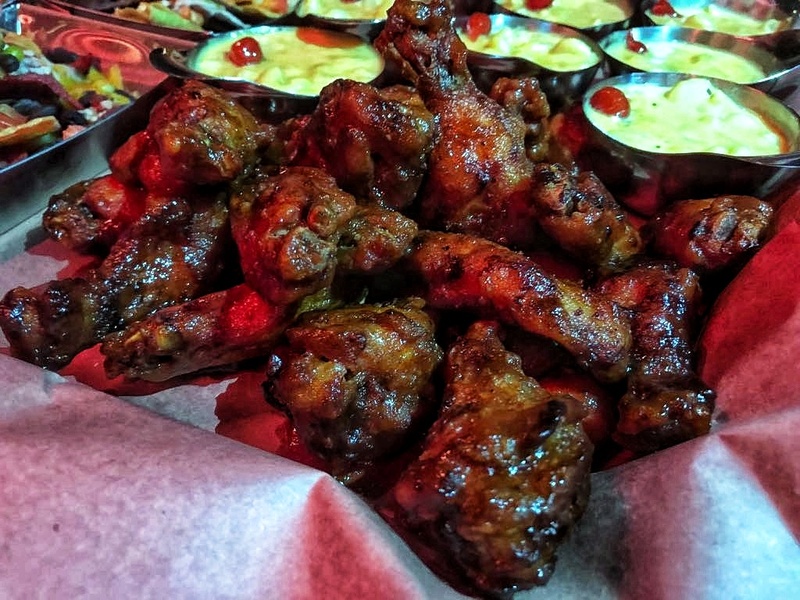 Light shareable fares such as BBQ wings, nachos, fried pickles, sliders, are available throughout the evening, great with a beer or cocktail while taking a break from dancing. 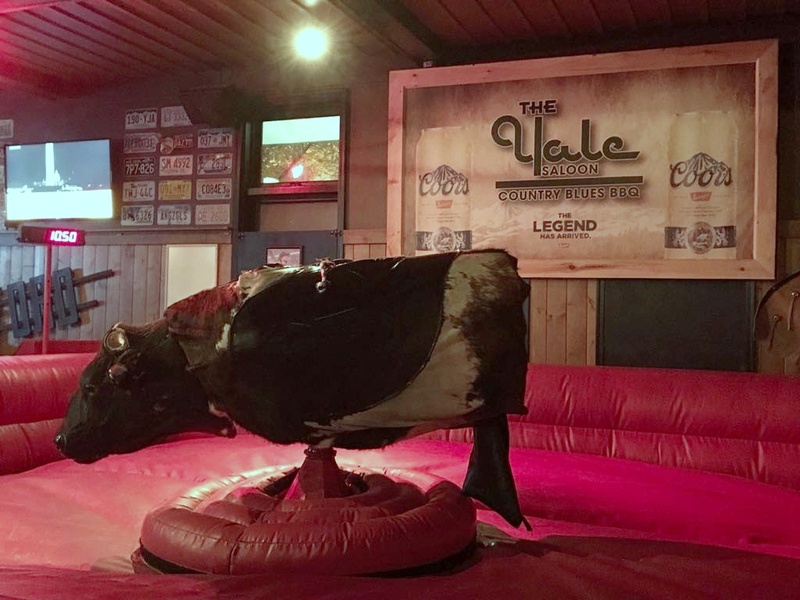 Make sure to stop by the Yale Saloon on your next trip to the Granville Strip, where you can grab a quick bite, dance to today’s hottest country music or listen to a live music set, and perhaps try to stay on that bull! The Yale Saloon is located at 1300 Granville Street. For more information and menu, visit yalesaloon.com.